The redness is caused from over-circulation of the blood, resulting in visible dilated capillaries close to the surface of the skin. This is genetic, but is made more prominent by sun exposure, extreme temperatures, hot showers, spicy foods, caffeine, alcohol, and cigarettes. 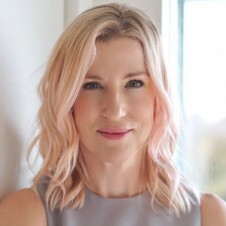 Rosacea, a skin disorder that affects 14 million Americans, is on the rise; if cared for properly, the extreme redness of Rosacea can be kept to a minimum. Topical soothing ingredients will help to sedate and calm overactive skin by reducing redness and making the skin feel more comfortable. But is it possible that you are making your skin more sensitive? Many people are on exfoliation overload. 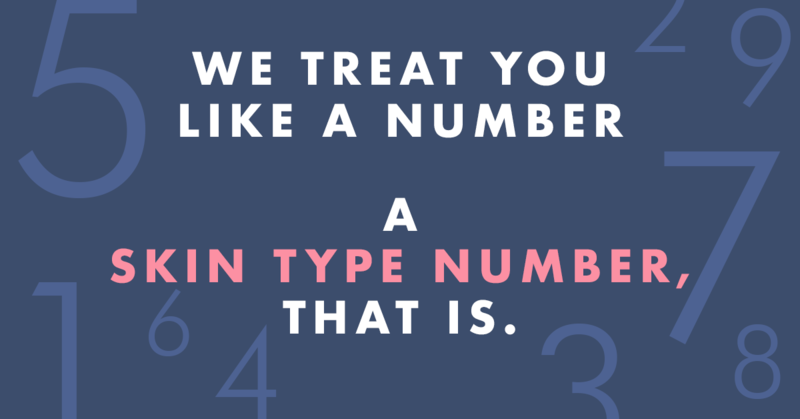 Skin peels, topical AHAs, Retinols, and Microdermabrasion can break down the protective barrier, causing the skin to be more inflamed and reactive. Treat the skin gently. Look for products that are not only for sensitive skin, but ones that also help to soothe on contact and rebuild the skin’s lipid barrier. Gentle Gel Cleanser – This is a soap-free, sulfate-free, non-drying cleansing gel that gently deep cleans the pores while leaving the skin’s protective barrier intact. 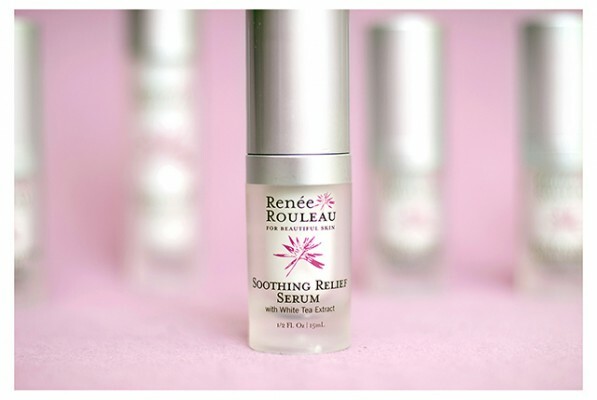 Soothing Relief Serum – This oil-free serum blends the antioxidant activity of White Tea to neutralize free radicals, and Sea Whip to ease redness and sensitivity. 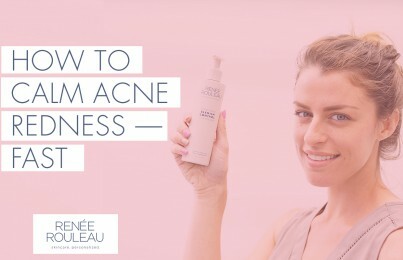 Anti-Redness Treatment – Peptides and antioxidants provide soothing relief for skin with Rosacea, and also help to prevent future flare-ups. Sea Whip – Studies show that Sea Whip, the most soothing ingredient found in the sea, has more anti-inflammatory benefits than over-the-counter hydrocortisone. Chamomile Extract – Chamomile has anti-redness and anti-inflammatory benefits. Azulene Extract – This provides your skin with calming and soothing effects. Parsol 1789 (Avobenzone) – This common sunscreen agent can cause skin sensitivity and inflammation. 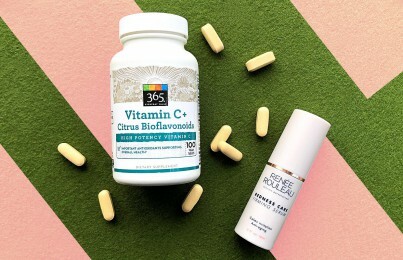 Ascorbic Acid, L-Ascorbic Acid or Alpha Lipoic Acid – When used in high doses, these acid forms of Vitamin C can cause the skin to sting and increase skin sensitivity. Essential Oils (Cinnamon, Clove, Geranium, and Peppermint) – These can be skin irritants. Although a few of our products do contain Peppermint, they are not suggested for skins with rosacea or severe sensitivity. Fragrances – Listed as “fragrance” or “perfume” on an ingredient label, this is the #1 cause of negative reactions to skin care products. None of the Renée Rouleau skin care products contain synthetic fragrances. Redness Relief Facial – Red, blotchy, and irritated skin requires soothing and cooling ingredients to reduce the signs of sensitivity. At the end of the facial, your skin will feel calm, cool, and refreshed with significant reduction in visible redness. When in doubt, do a patch test – Do you have a difficult time finding products that don’t itch and burn? The #1 reason that people are sensitive to products is perfume/fragrance additives. (At Renée Rouleau, we use none of these sensitizers.) To be on the safe side, rub a small amount of product on the side of your neck and wait 24 hours. If redness or irritation occurs, avoid using the product. Keep your skin care products cold – Especially in the summer when it’s hot outdoors, greater blood flow can increase heat and sensitivity in the skin. Try keeping your skin care products in the refrigerator. Cleansing, toning, and moisturizing with cool-temperature products will constrict the capillaries to ease redness and irritation. Avoid lifestyle sensitizers – Avoid eating spicy foods, drinking alcohol, or spending time outdoors in hot weather, when you want to keep your skin looking calm. Also, when washing your face, use lukewarm/cooler water.